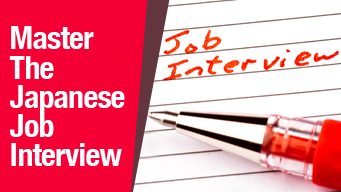 In Japan, irrespective if you are Japanese or not, there are certain business etiquette rules that apply during an interview. 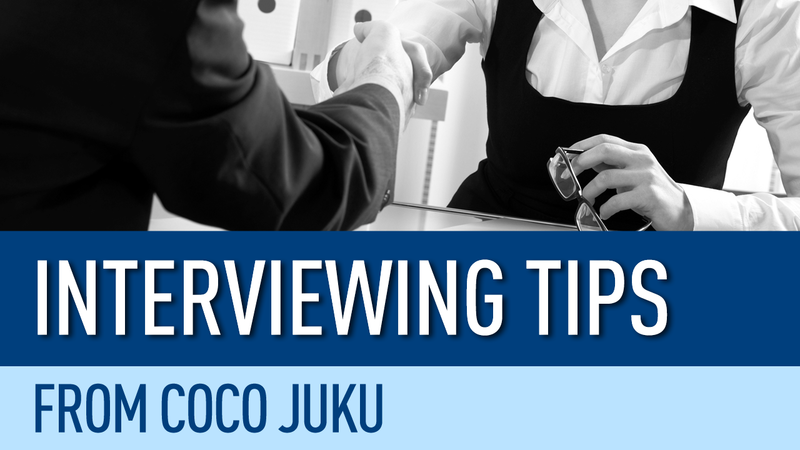 We sit down with Daniel Scott from Coco Juku to give us some insight into what he looks for during a job interview. Bow or shake hands? Eye contact or no eye contact? 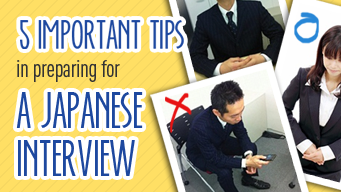 Cultural tips for mastering the Japanese job interview. 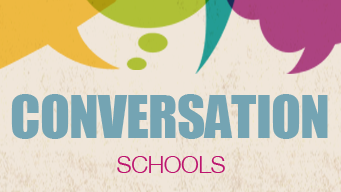 English conversation schools are one of the most popular options for finding a teaching job in Japan. 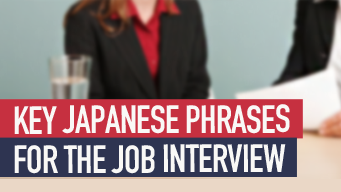 Memorize these key Japanese phrases to impress your potential employer at your next interview.